UPDATED: Wed., Nov. 7, 2018, 6:40 p.m. In Northeast 1A volleyball, it almost always comes down to Freeman and Lakeside (Nine Mile Falls). They have both gone to the past seven state tournaments, with Lakeside winning the whole thing in 2016, and every year it seems one just can’t shake the other. So maybe it’s fitting that for the third year in a row, the programs find themselves on the same half of the 16-team 1A bracket. The tournament starts Friday at the Yakima Valley SunDome. Last year, Freeman finished eighth, eliminating Lakeside along the way. The year before, Lakeside defeated Freeman in the semifinals on its way to the state title. Freeman’s last state championships came in 1981 and 1980. This year, the teams split their regular-season meetings but the Scotties (11-1 NEA) beat the Eagles (11-1) in five sets in the conference tournament championship match. After that loss to Freeman, Lakeside outlasted Cascade (Leavenworth), last year’s runner-up at state, in a five-set crossover match to secure its state bid. Many Freeman players attended that match to support Lakeside, Moffatt said. Injuries have plagued both teams but especially Lakeside, which is without two of its best players, Moffatt said. Freeman senior Eva Knight said she loves the rivalry and wishes both teams had been at full health in their matches. The teams would meet in the semifinals, as they did two years ago, if each wins its first- and second-round matches. 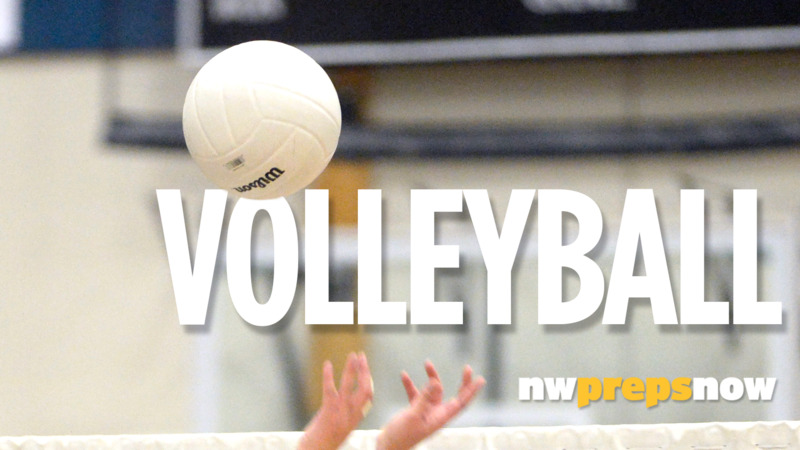 Freeman will open against Nooksack Valley (6-7 Northwest Conference). Lakeside opens against King’s (10-0 North Sound Conference), the defending champion that beat Lakeside in the opening round a year ago. Published: Nov. 7, 2018, 3:36 p.m. Updated: Nov. 7, 2018, 6:40 p.m.